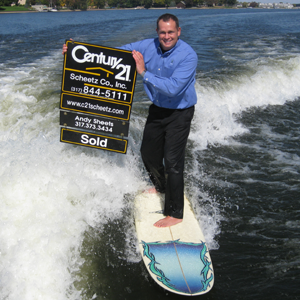 How much money does it take to buy a house on Morse Lake? Great question! One of the reasons Morse is so “HOT” is due to proximity to amenities, excellent schools & a trend toward northern growth in Hamilton County (making Morse not so far away)… and isn’t life always better at the lake? 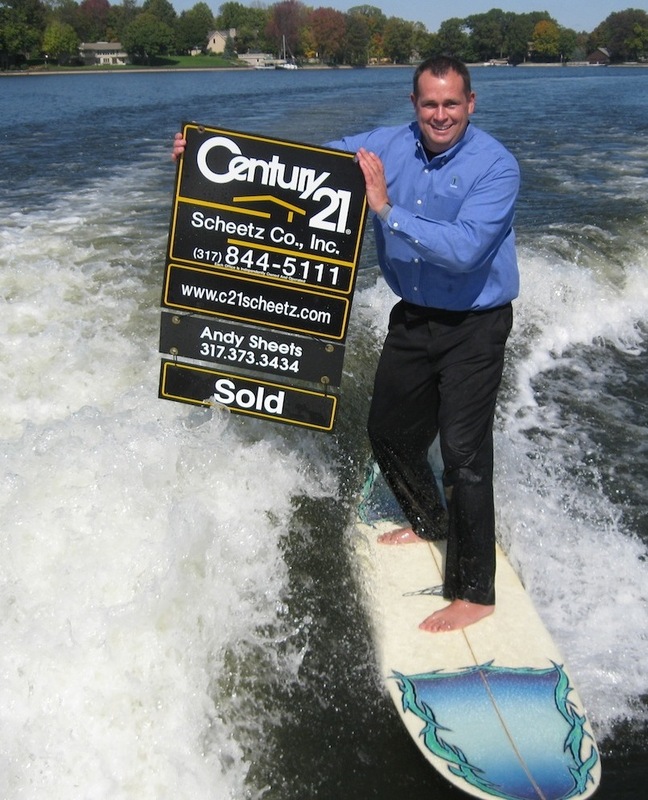 I could give you all kinds of general stats like total sales on the lake in 2016 ($42,266,434), number of homes sold on the lake in 2016 (72), number of condos sold in 2016 (34), etc… BUT what do those numbers mean? I took 2 of the most common search criteria that buyers are asking for and broke down the data for 2016. 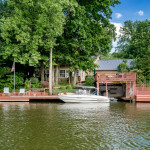 The northern end (Cicero/Arcadia) has a greater variety in homes such as smaller “lake cottage” style homes, homes with acreage and everything in between. 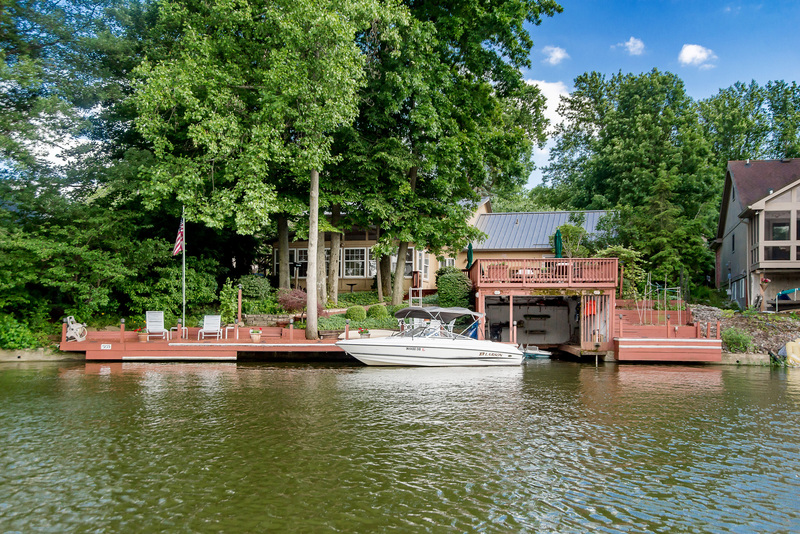 The south end of the lake (Noblesville) does not offer as wide of a range of options in terms of size & acreage as the north. 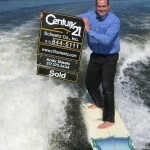 Sales prices continue to trend up and I don’t expect this to slow down anytime soon! Top search criteria buyers are looking for: updates, main floor master bedroom, walkout to flat backyard without stairs down to dock, open water lake views. Inventory is EXTREMELY low right now and buyers are looking! Spring/Summer is going to continue to see prices increase with quick sales and multiple offers on homes that are priced competitively. If you’re looking to buy OR sell on Morse I would welcome the opportunity to assist you! I live on Morse, I play on Morse & I specialize my business on Morse!